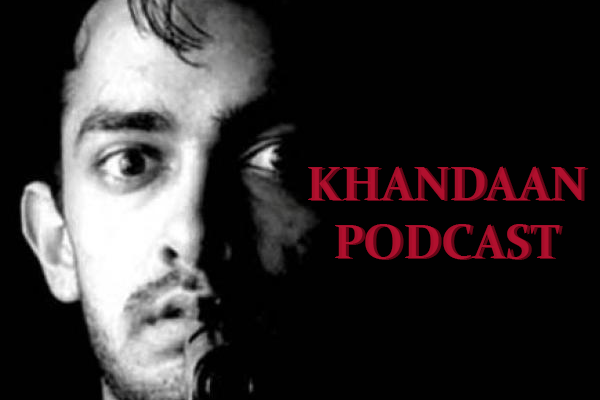 Episode 25 of the Khandaan podcast is also our last for the year 2018! Thank you for joining us this year as we made our way through the highs and lows of the three Khans of Bollywood. We hope to welcome 2019 with a few changes and some surprises but first, we need to wrap up this year. 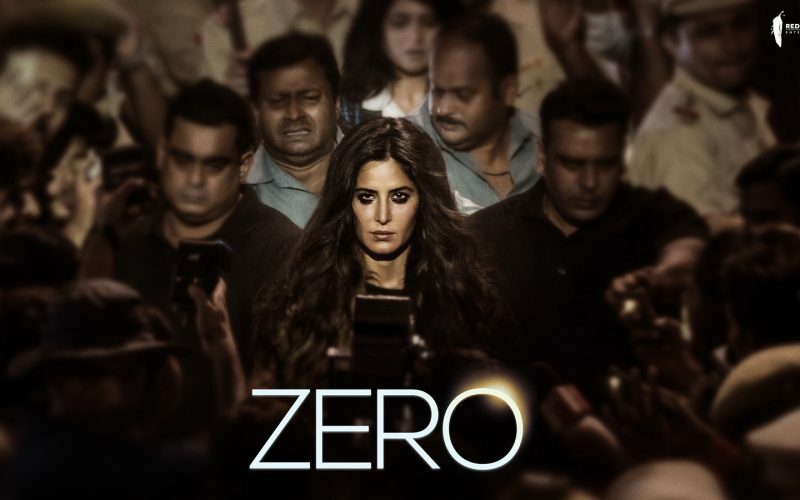 As Sujoy is away exploring the New World, top friend Beth from BethLovesBollywood returns to the podcast to discuss the Khan movie of the hour: Zero. Directed by Anand L. Rai and co-starring Khandaan faves Anushka Sharma and Katrina Kaif, this Shahrukh Khan film is already famous for the strong reactions it has elicited. Join us in 2019 for more Khandaani movies! The vote for Ep 26 is still open! Welcome to Episode 9 of the Khandaan Podcast, where we turn our eagle eyes toward Kal Ho Na Ho (2003), starring Shah Rukh Khan at the height of his stardom. Commonly believed to be a remake of Hrishikesh Mukherjee’s weepie Anand (1971), starring Rajesh Khanna at the height of his stardom, KHNH is a souped-up melodrama best remembered nostalgically than rewatched in the present according to podcast consensus. This week we are joined by guest host and writer/journalist Anisha Jhaveri as Sujoy continues to chase success as influencer to the sundar, susheel, and thodi special. 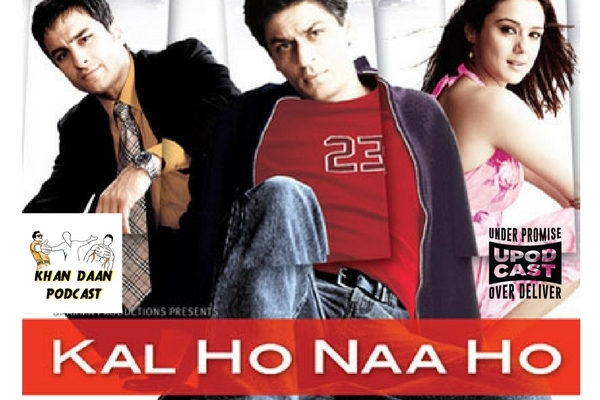 Asim, Amrita and Anisha initially approached KHNH with eagerness, especially since it beat out Tere Naam, an excruciating Salman Khan remake of an excruciating South Indian film, but their joy soon turned to ashes as they were forced to confront that their nostalgia was misplaced and this movie was basically a sporadically funny, racist, homophobic mess with extremely unfortunate costume design. We recommend you read Molly Ringwald’s excellent essay on dealing with problematic faves in retrospect after listening to this episode. Episode 9 also includes a short discussion of the short-lived Salman Khan sentencing saga and Asim’s inability to properly understand the visual appeal of SRK walking around aimlessly while dressed in white linen.